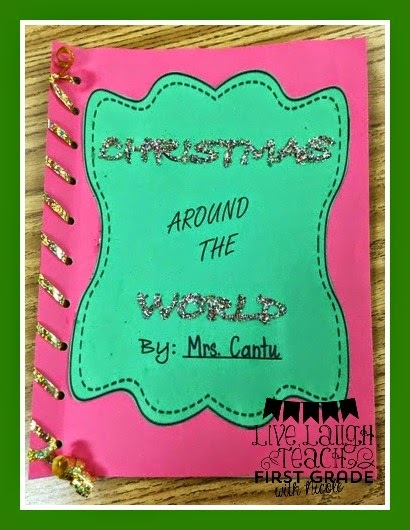 I created this Christmas Around the World Set as part of our celebrations and traditions unit. 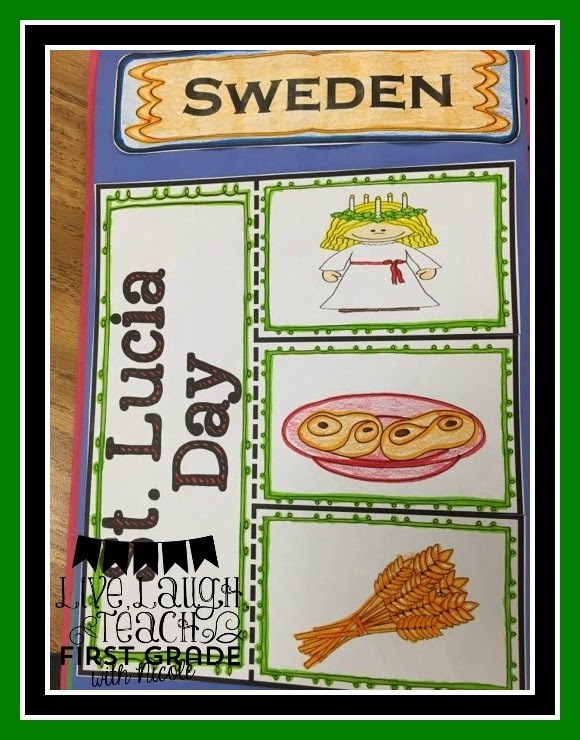 My students have enjoyed learning about the different ways that holidays are celebrated. 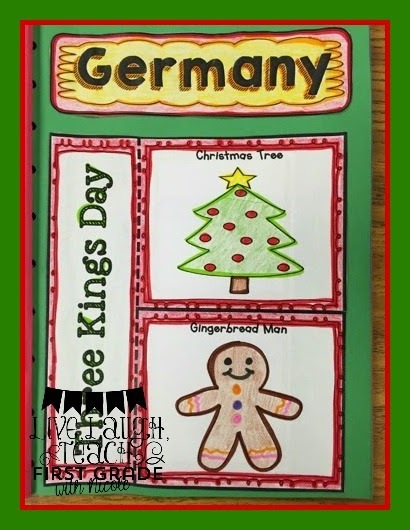 It was originally supposed to go in our Social Studies Interactive Journal, but I thought it would be awesome to create a book out of it. 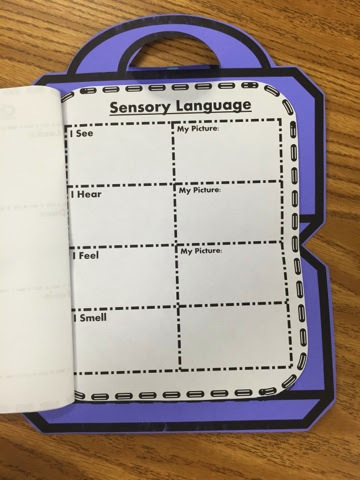 This set also includes the information that goes under each flap, a Venn diagram, and an interactive assessment. If you would like to purchase this set you can grab yours here. 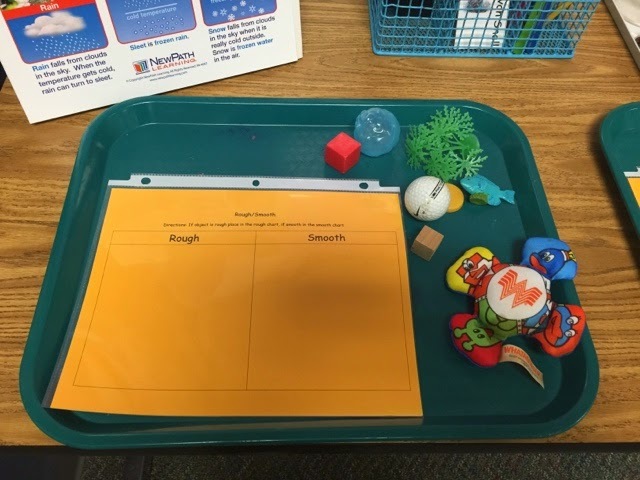 In science we've been focusing on properties of matter. 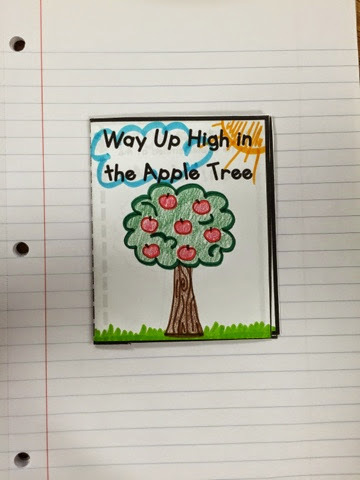 So I came up with some activities to go along with their Science Interactive Notebooks. 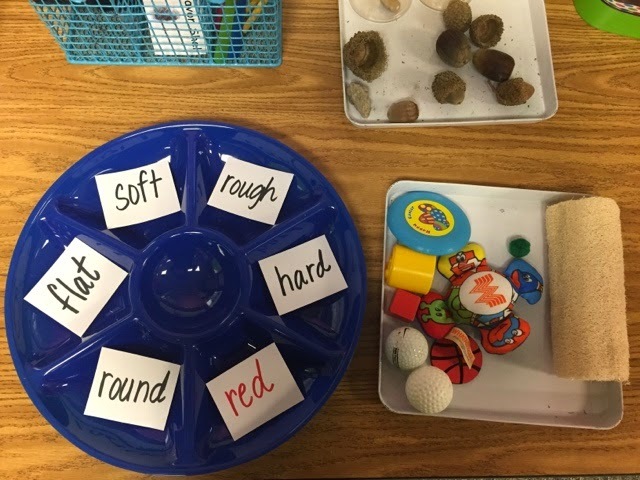 I love, love, love my Science Station. 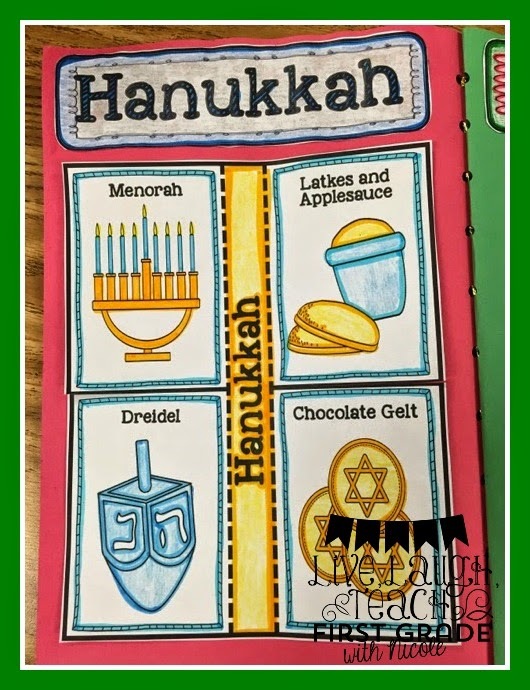 I have so many activities to go with my units; The kids can't get enough. This is one of their favorite stations to visit!!! Here I used a veggie tray with a label in each compartment. 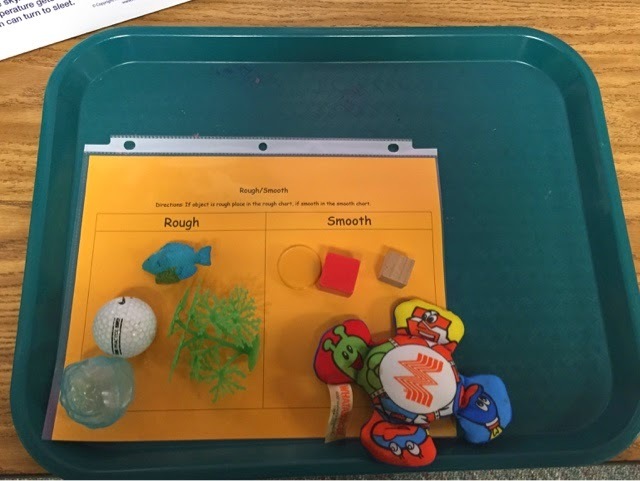 I had my students sort through the items and place them in a slot based on the properties of matter asked for. 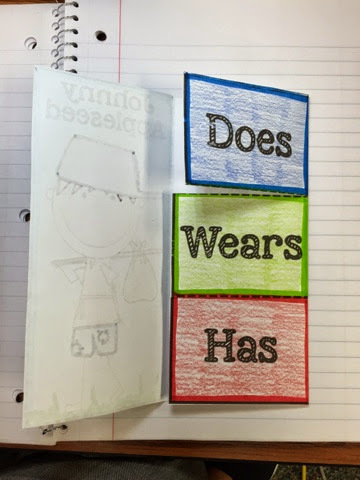 I use this classifying activity to go with my Properties of Matter pages in my Science Interactive Notebook. 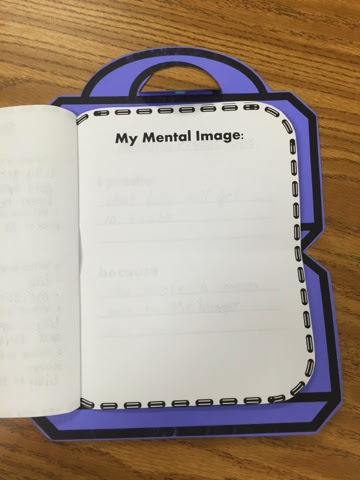 They can use this page to fill in their information from the Science Station Properties of Matter Sort. 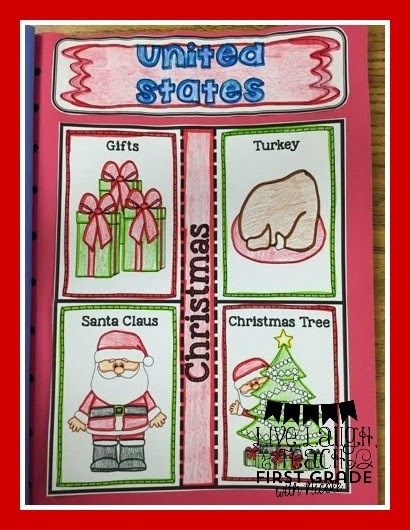 I let them use this page for a scavenger hunt either outside or around the classroom. 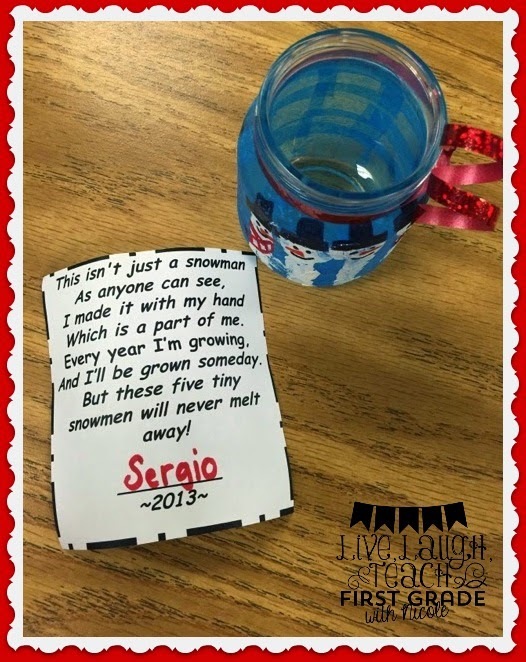 My kids love the scavenger hunts we have!!! 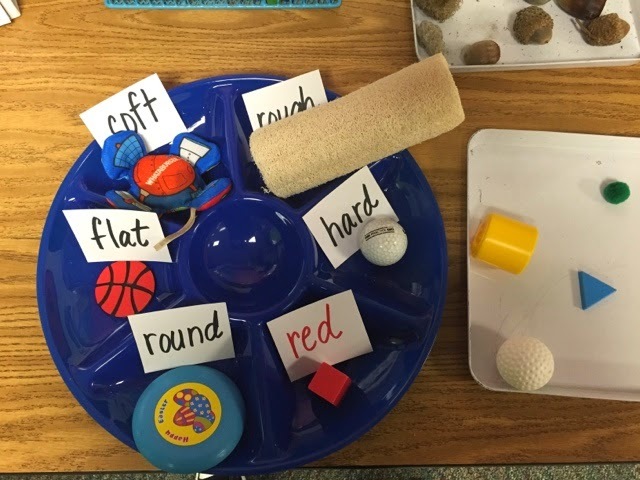 This is an I Spy game, where I give students specific properties of matter that they will look for. This is just an extra activity to enforce the concept. 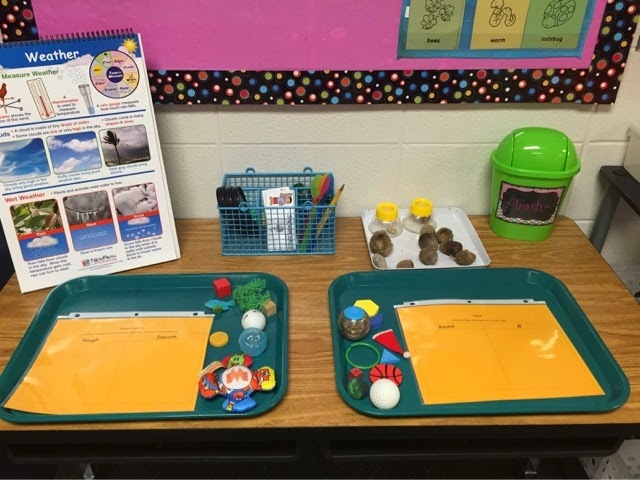 Along with that activity I have trays that I use for sorting and classifying. Here I have them sorting rough and smooth items. Here is the finished sort. 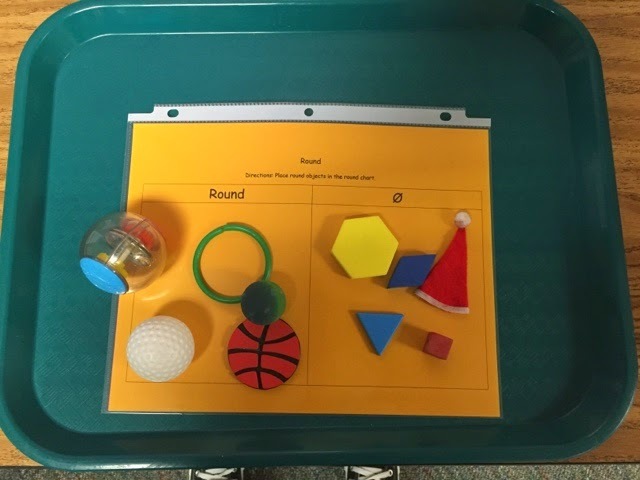 Here I have them sorting round and not round. 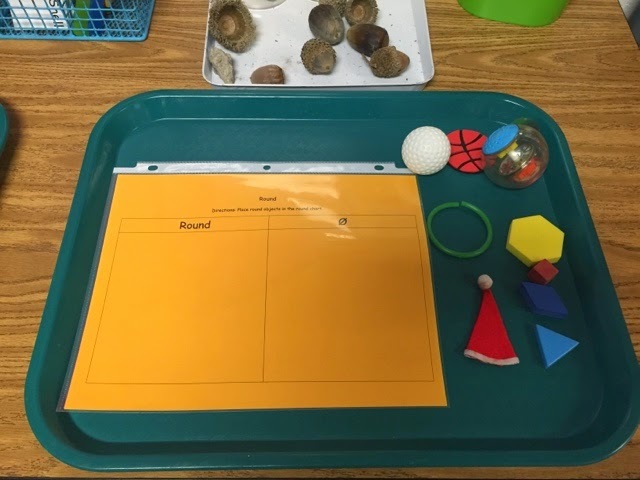 Well, I hope you guys like these simple, yet effective activities for your science station! 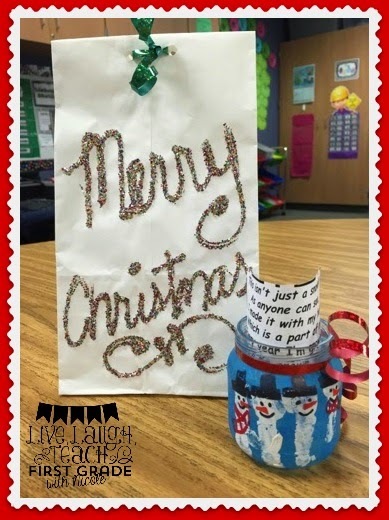 Eat, Drink, and Be Merry!! Okay, so I have been MIA with all of the chaos of work, kids, etc... But I'm back! You guys know how it is when you don't even want to see a computer. I've been so exhausted with everything! I literally feel like the walking dead sometimes. Uuugghhh! 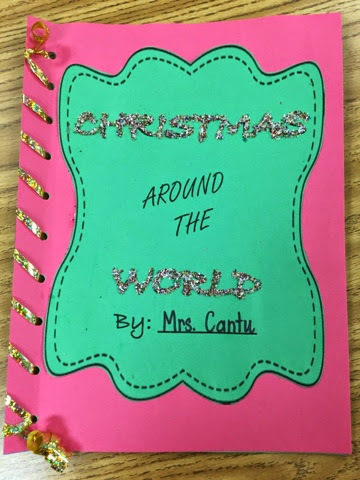 So I know Thanksgiving has passed, but I still wanted to share what we did, just incase anyone needed ideas for next year. 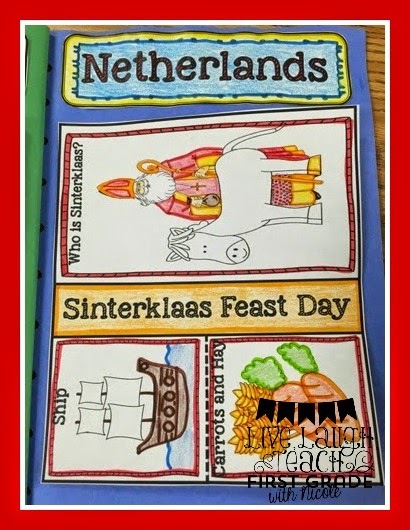 If you'd like to purchase my Social Studies Interactive Notebook- Thanksgiving Unit just click here or click the pic below. 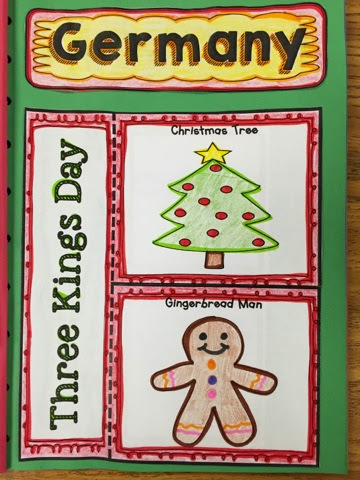 So my students have Social Studies Journals for all of their interactive notebook activities. 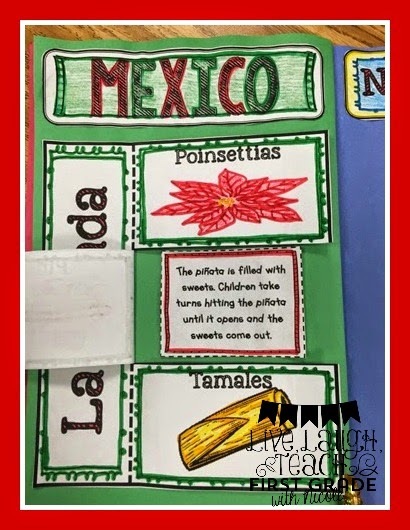 Sometimes I'll have them complete an activity or two on a piece of construction paper if I want to display it. We also made this cute pie flap. 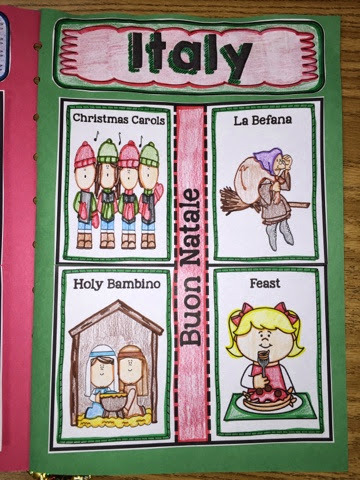 The kids colored it and wrote a menu for their Thanksgiving Feast. 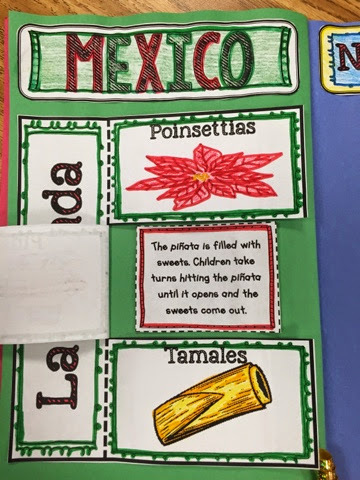 My kiddos came up with some pretty yummy stuff! 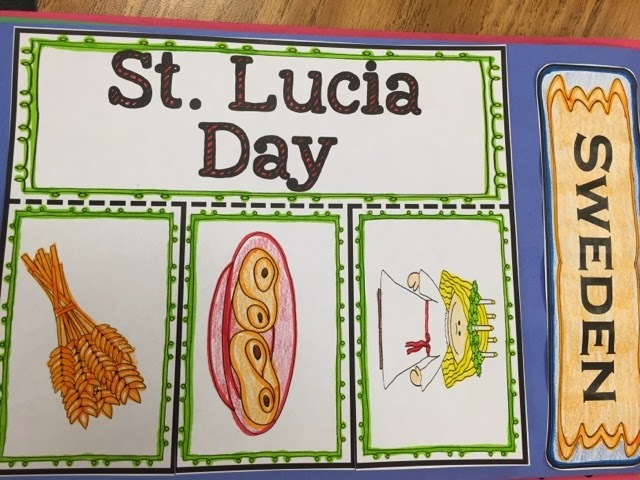 and Food they eat on Thanksgiving. 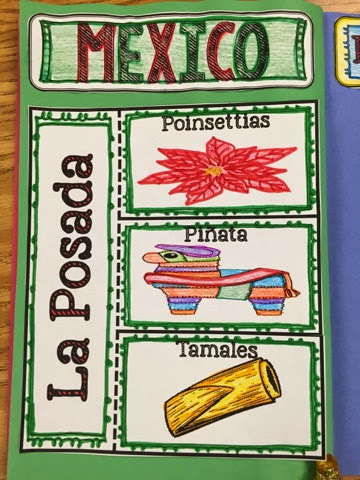 I couldn't complete this unit without a Thanksgiving Foldable book. 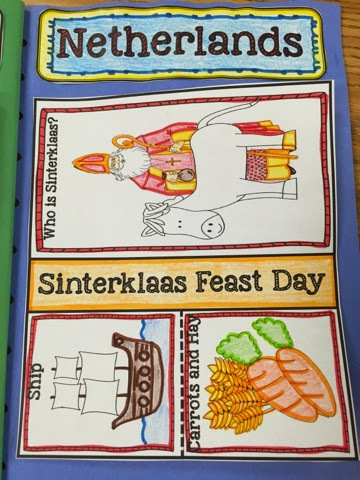 The kids loved coloring and reading these to each other. 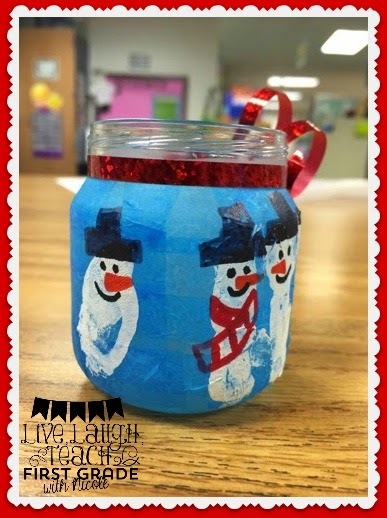 If you like this unit you can grab your at my TPT Store. 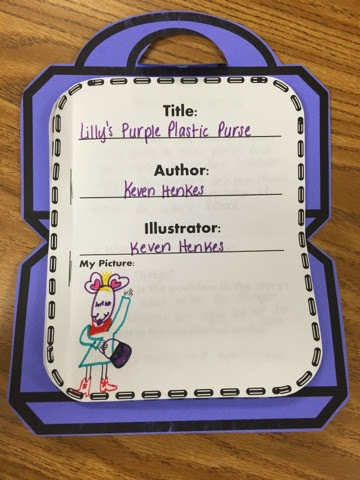 So this week we were working on Lilly's Purple Plastic Purse by Kevin Henkes. 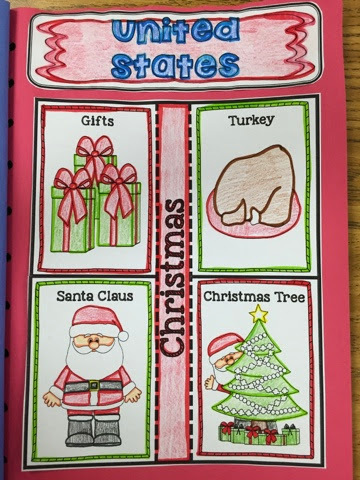 We did some really cute activities to go with the story. You can grab your set at my TPT Store. 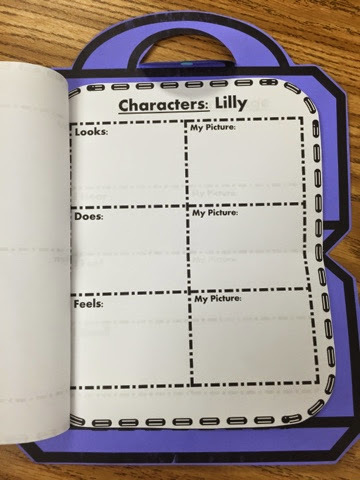 I created this Lilly template and used it for a writing activity. 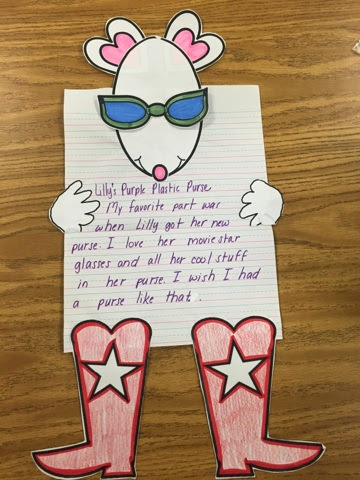 Here I had my students write about their favorite part of the story. 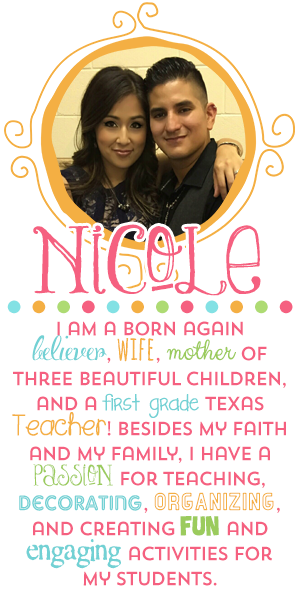 I used the same template and had my kiddos fill in the rest of her body. Look at my girl going to town with her Lilly pic!! 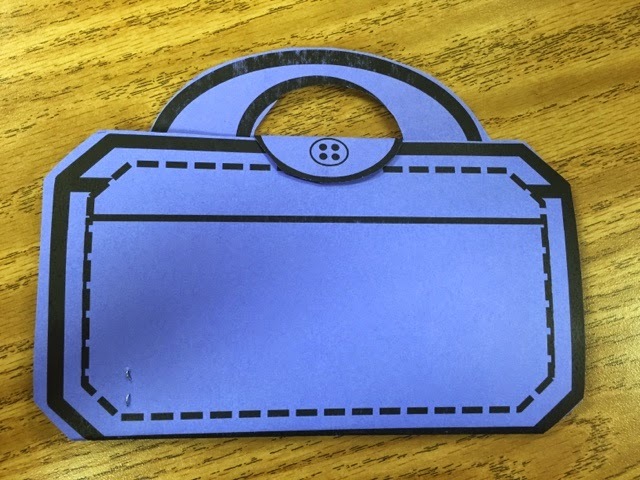 In my set I also have Lilly's Purple Purse. 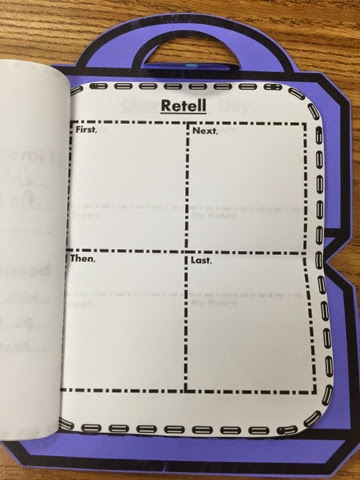 I've include several reading activities to go inside to help build their literacy skills. 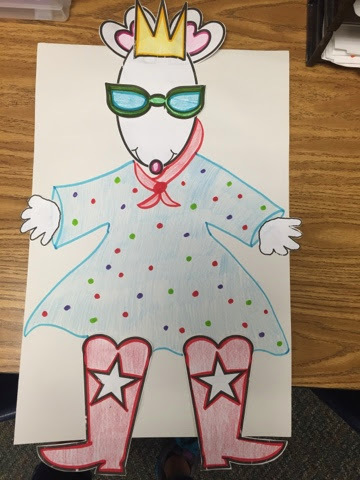 My students loved bringing this lovable character to life! Well, there you have it. 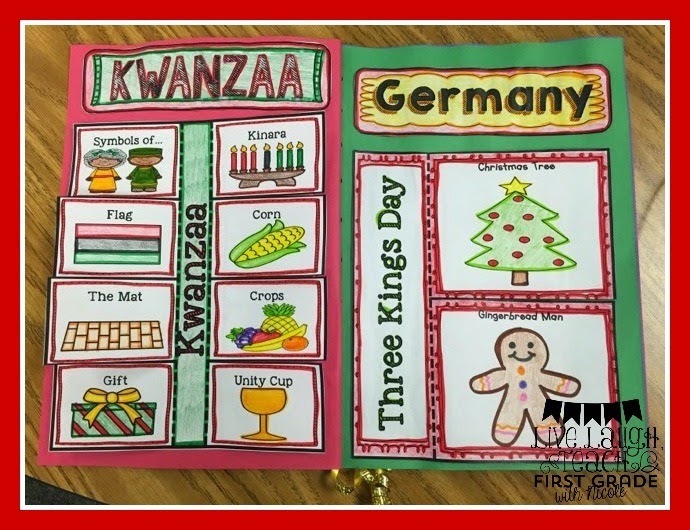 If your looking for something new to add to your Kevin Henkes Unit, then this is a great resource to add to your lessons! You can grab yours here. What's up peeps! 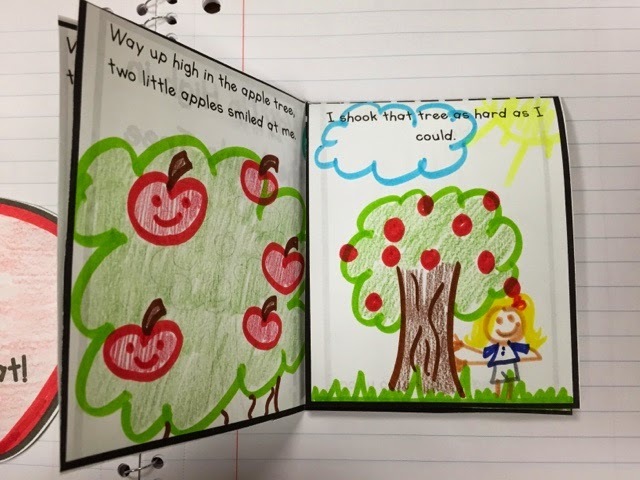 So I know how much you love my interactive notebooks, which is why I've been busy working on some more interactive notebooks for you guys. 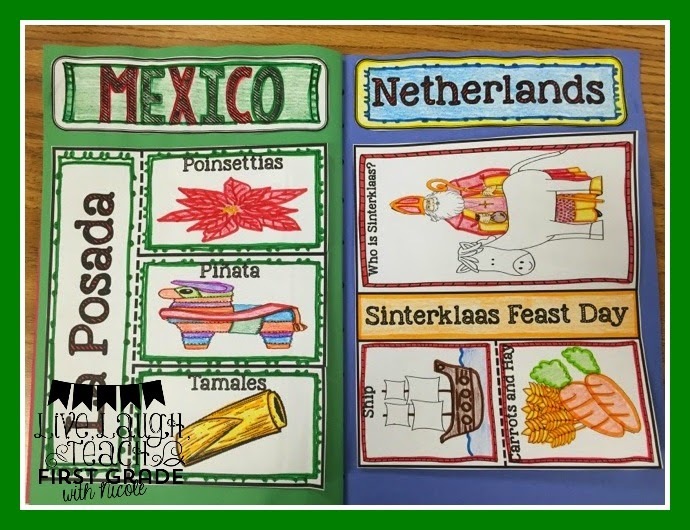 I've started a Social Studies series with thematic units. 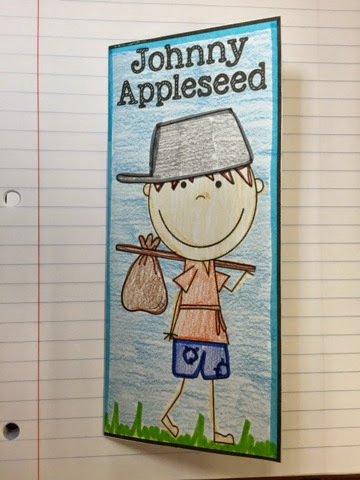 This is my Johnny Appleseed Unit. 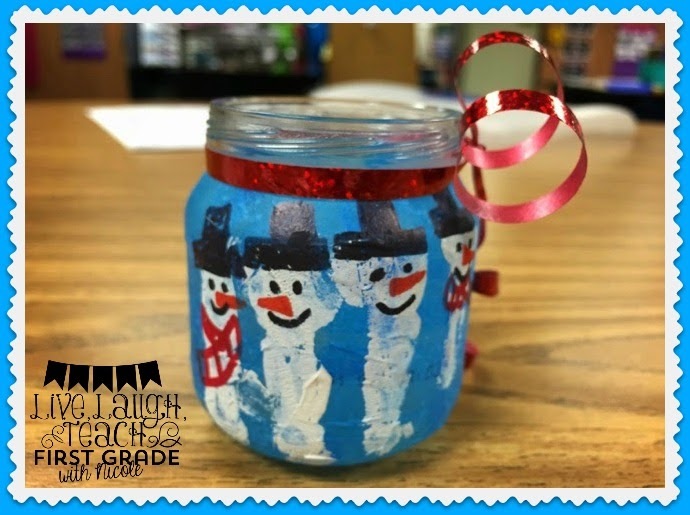 Check out the pics to see what's included. 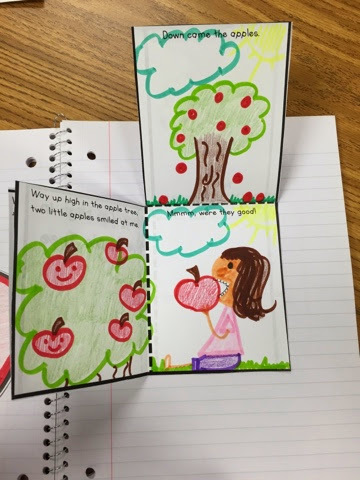 This is a pamphlet style foldable about Johnny Appleseed. 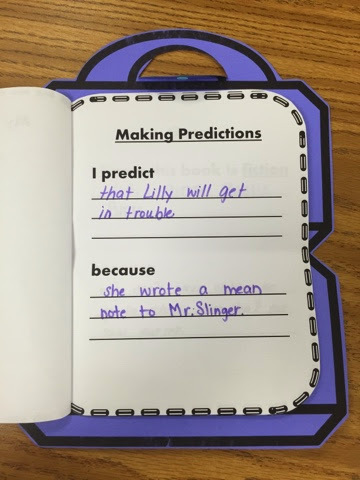 After a read aloud and group discussion about Johnny, I have my students fill in all the information. 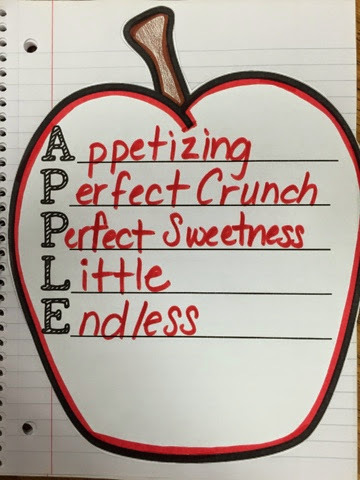 This is an apple flap. 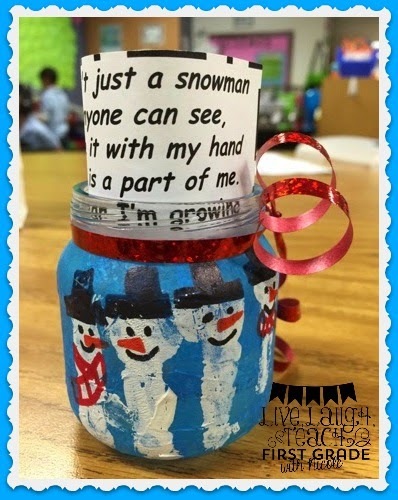 I had my students glue apple seeds inside! They were so excited to have real life apple seeds. 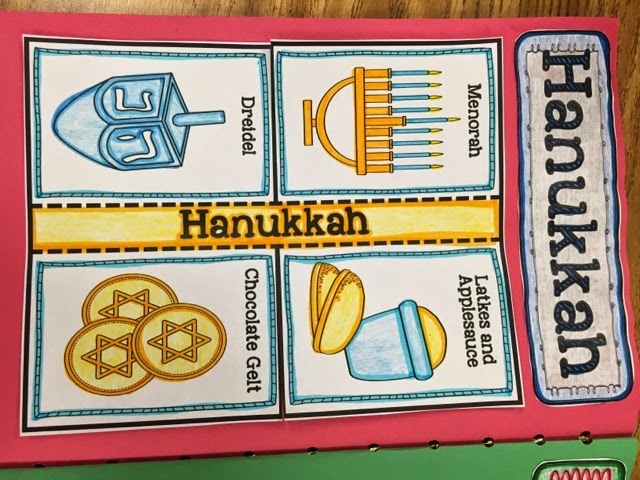 The apples activity to the left was used as a little science experiment. 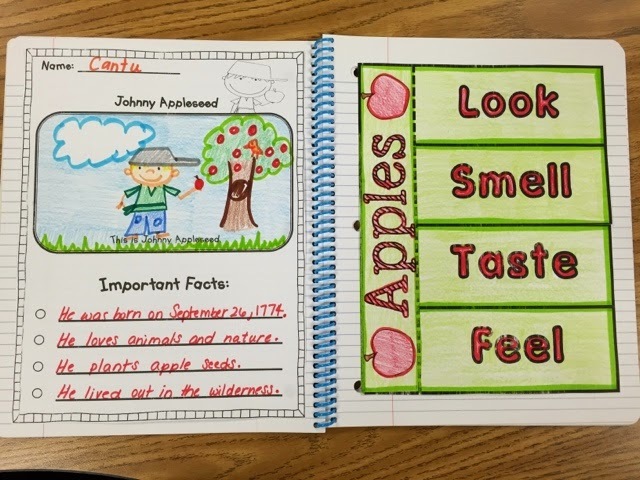 I had my kids describe real life apples using their senses. Here is an apple slider. 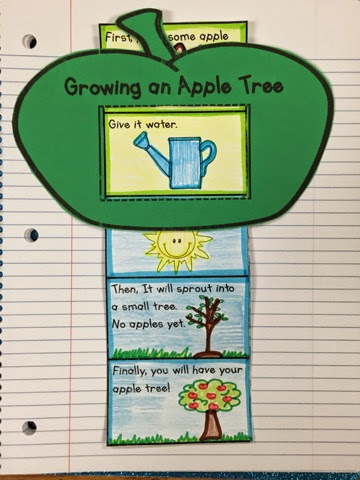 His goes through the steps of growing an apple tree. 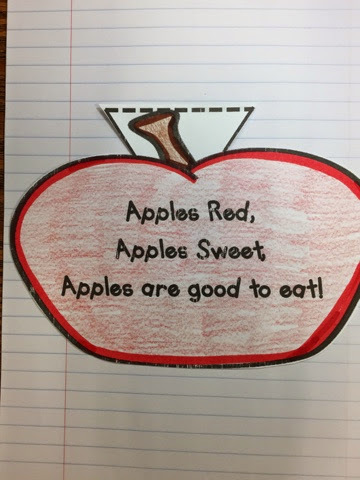 Here is a flap book with an apple poem. 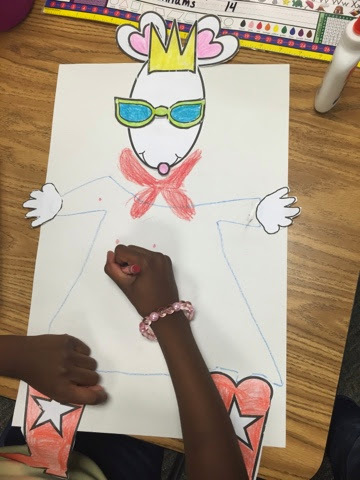 I had my students illustrate their own pictures to go with the words. 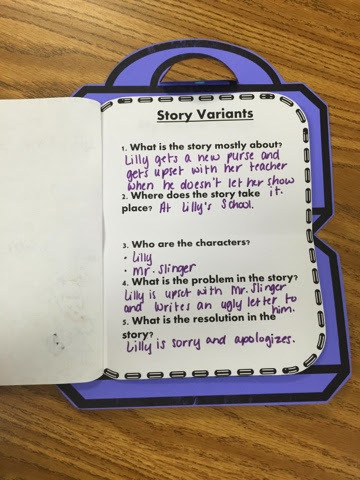 My students absolutely love working in their interactive notebooks! 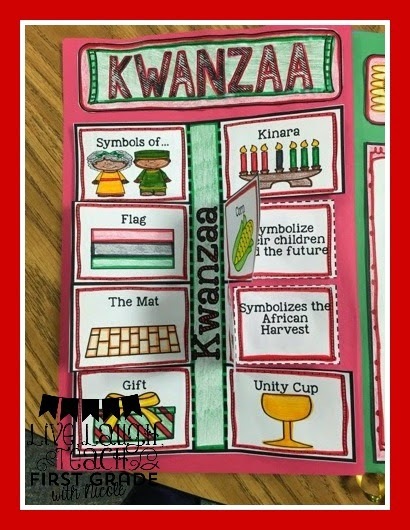 This is just a sample of what's included. 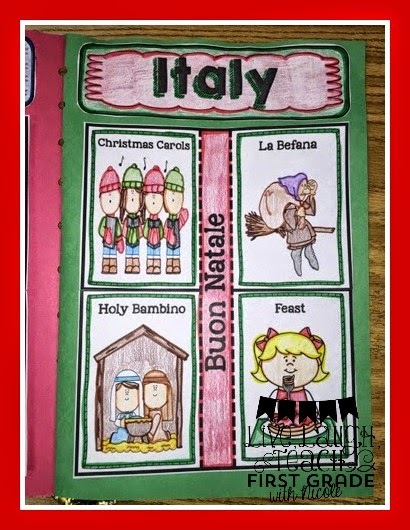 Click the here to grab yours, also check out my TPT store for other great interactive notebook sets!